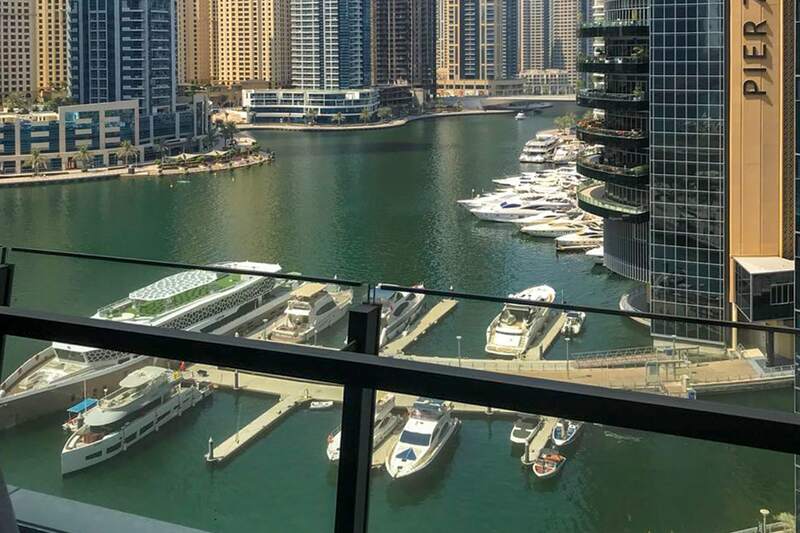 Gulf Sotheby’s International Realty is pleased to offer you this stunning 2 bedroom apartment in Silverene Tower, in the iconic Marina Walk. 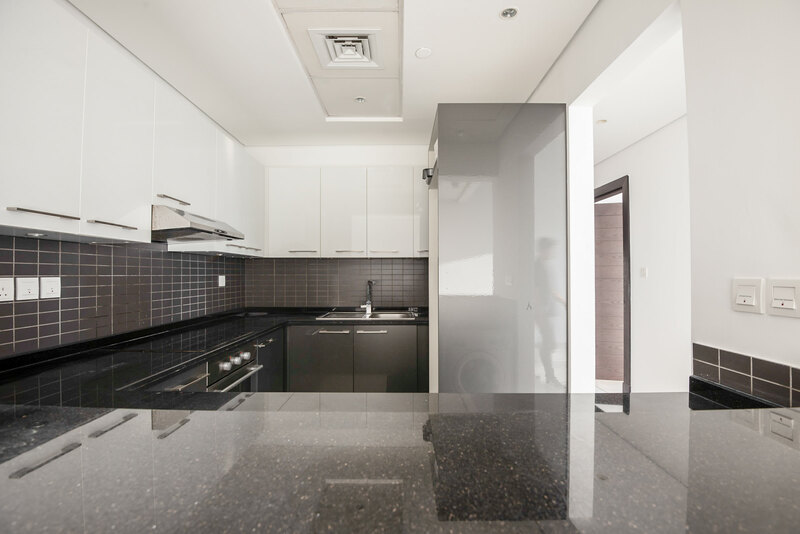 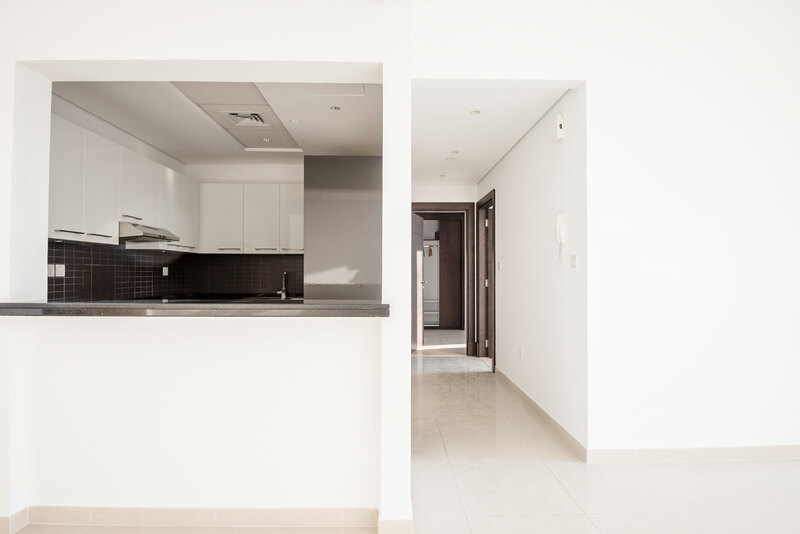 The apartment covers 1066 sq ft and benefits from open plan living and dining with a high-quality finish. 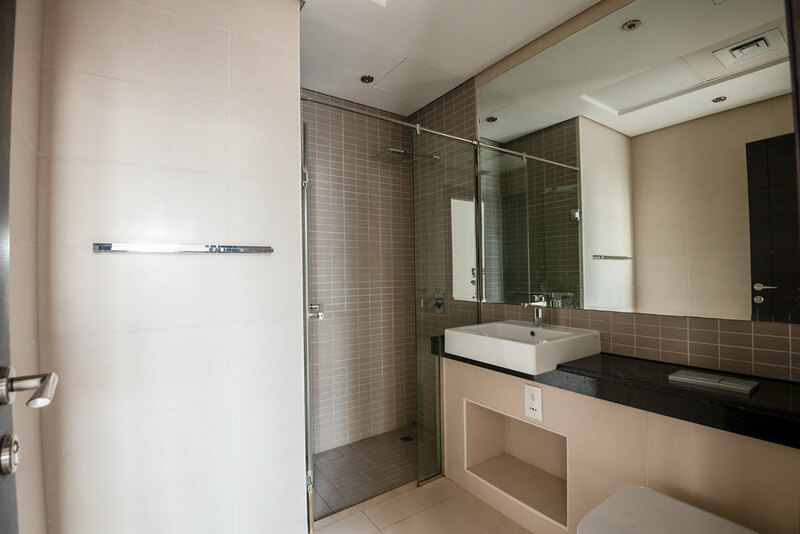 Two bedrooms one of the Master Bedroom which boasts an en-suite bathroom and Marina view. 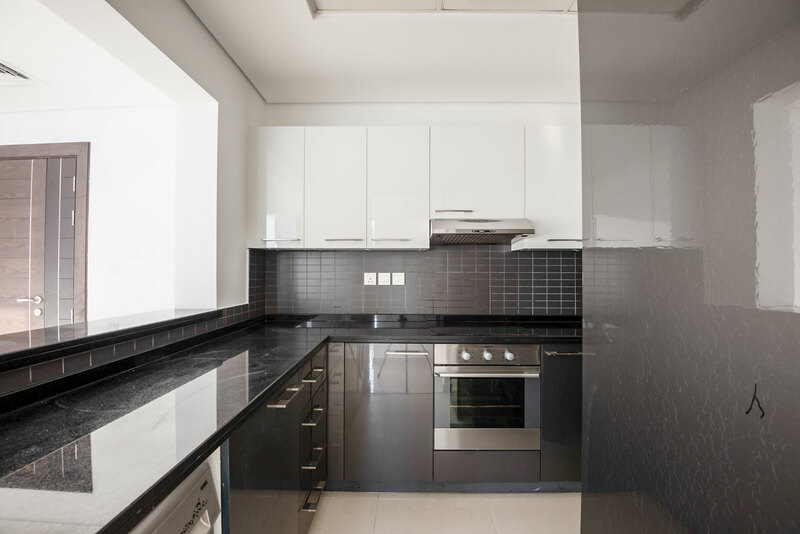 The kitchen is fully fitted with a high-quality natural stone countertop finish. 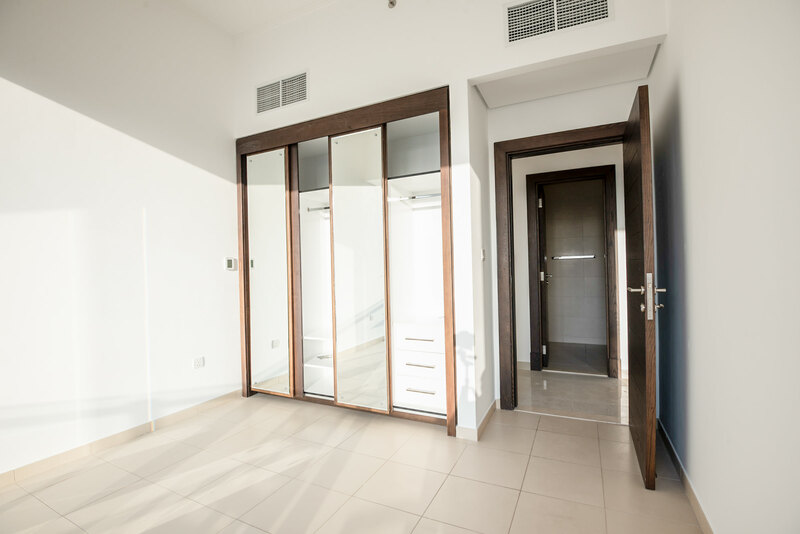 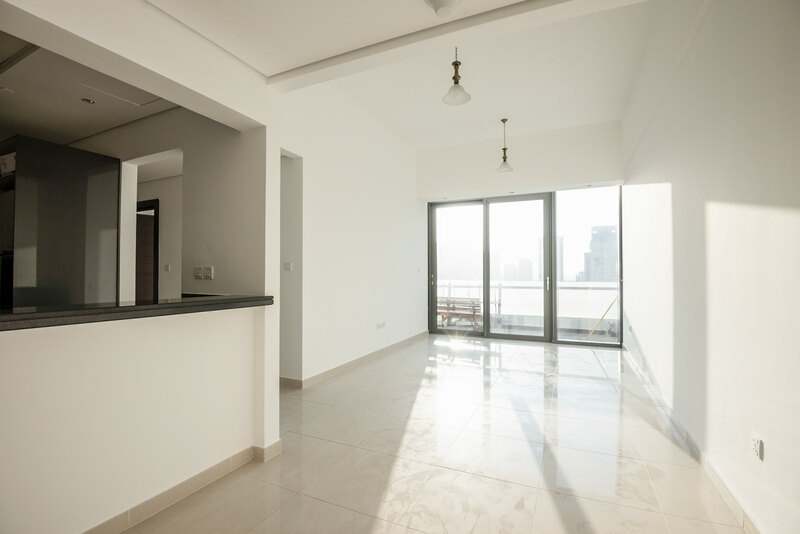 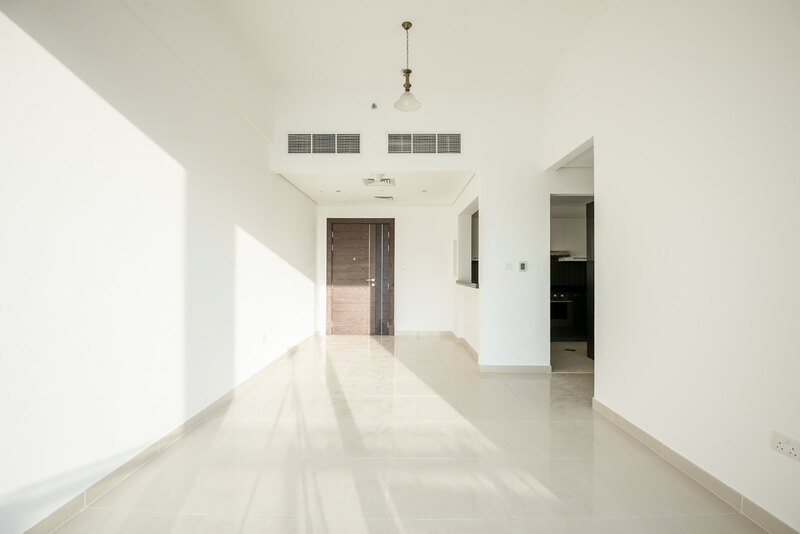 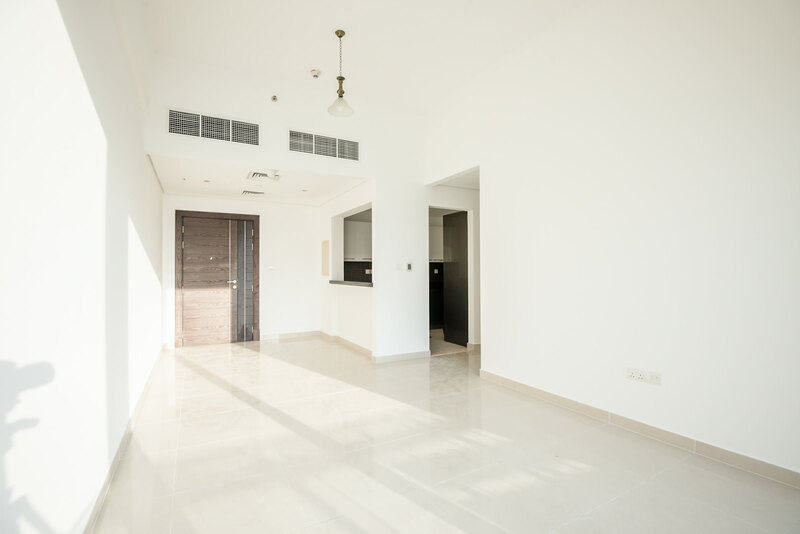 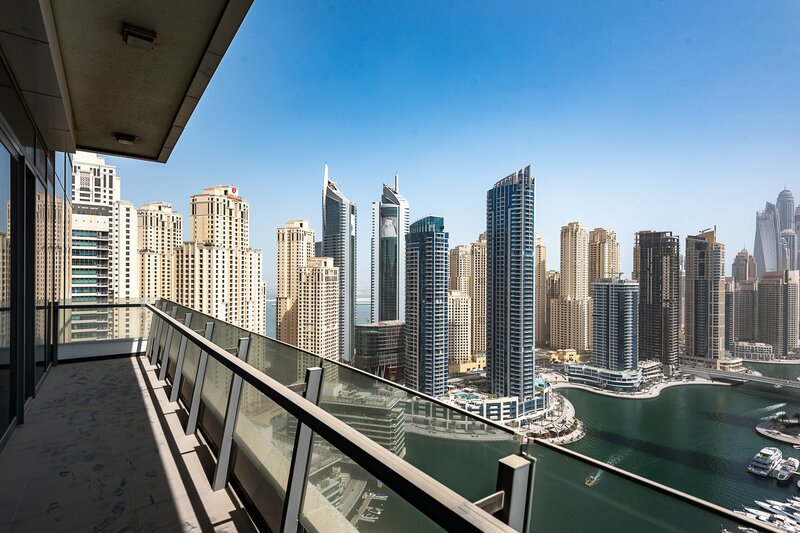 Conveniently located in Dubai new growth corridor along Sheikh Zayed Road, Dubai Marina is in close proximity to Dubai Internet City, Dubai Media City, The Address Montgomerie Dubai Golf Course, Emirates Golf Club.